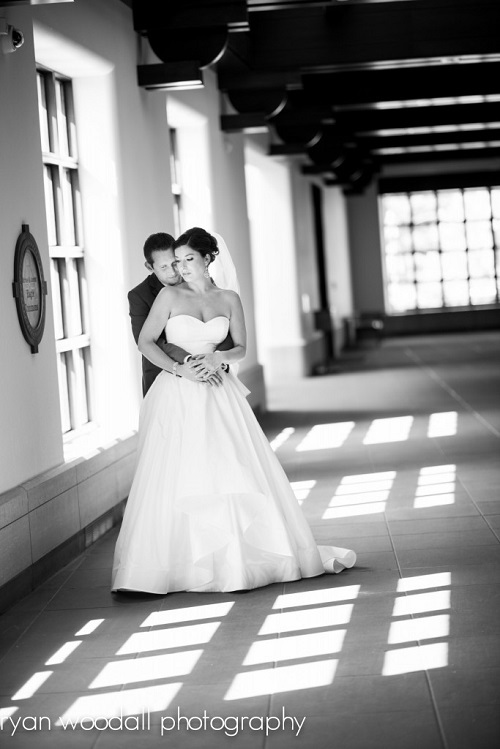 Erin & JP’s beautiful wedding day at the Eiteljorg Museum could not have been more perfect. After opening each other’s thoughtful gifts (what groom wouldn’t want a duffle bag full of candy? ), they shared a tender first meeting while photographer Ryan Woodall and I captured the moment. The ceremony in the Circle Garden was beautiful, with flowers by Posh Petals, music by Jim Cerone (who referred Erin & JP to us), and an aloha-accented message by officiant Scott Rudicel for their Hawaiian guests. After cocktails by the canal, everyone headed up to the ballroom for an amazing evening highlighted by Kahn’s Catering‘s flawless service, a hilarious speech by the best man and a tearful father-daughter dance, while coordinator Christine Kingery worked hard behind the scenes to help keep the day running smoothly. 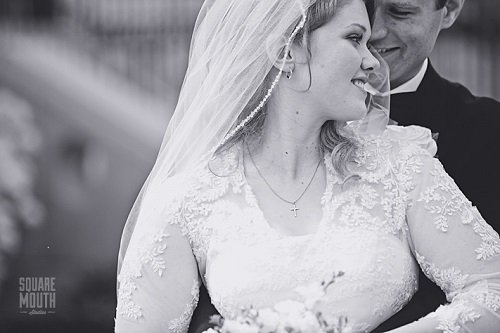 Highlights from Liz & Patrick’s beautiful wedding weekend in Kokomo, Indiana. View sample clips from your venues. Compare our packages & prices. Check out other wedding vendors.